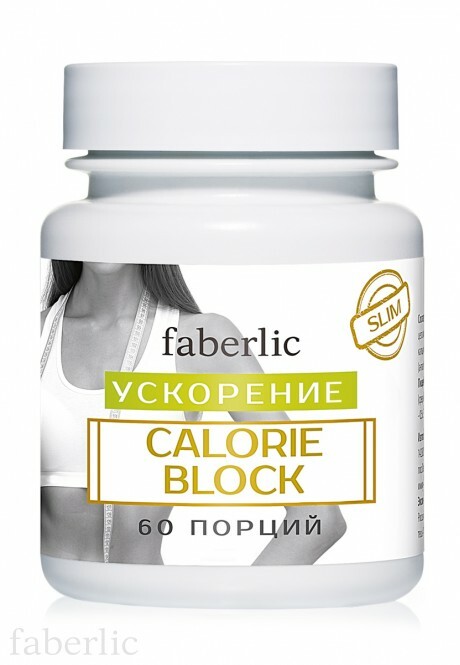 Contains: microcrystalline cellulose (dosing vehicle), chitosane, fennel fruits, white bean pods extract, garcinia cambogia extract, chromium picolinate, silicon dioxide and calcium stearate (anticaking agents). Nutritional value per 3 portions (1.5 g) of the product (average value): proteins – 0 g, fats – 0 g, carbohydrates – 0 g, dietary fibres – 1.5 g. Energy value – 3 kcal/10 kJ. Nutritional value per 100 g (average value): proteins – 0.1 g, fats – 0 g, carbohydrates – 3.5 g, dietary fibres – 93 g. Energy value – 200 kcal/840 kJ. 3 portions contain: chromium – 23 mcg, or 47% from the adequate level of daily consumption rate in accordance to the Joint Health, Disease and Hygiene Requirements for products (goods) subject to Health and Disease Control) (amendment 5).